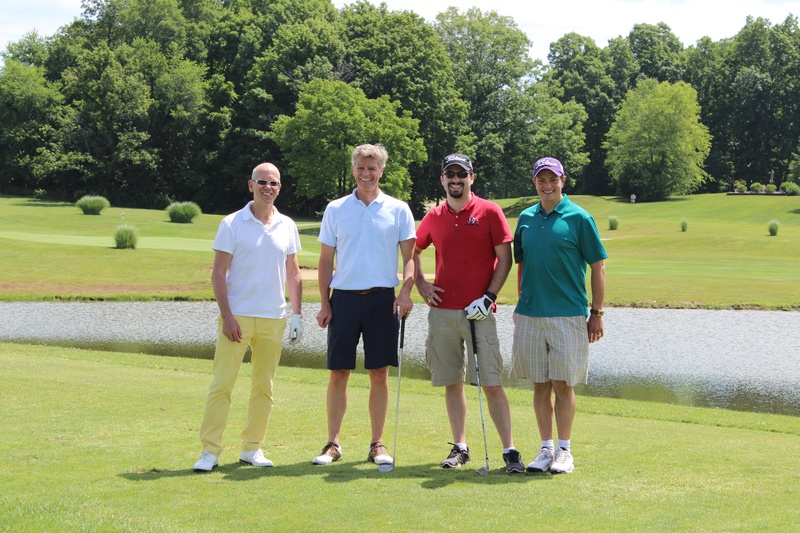 For over twenty years, Metal Technologies has hosted an annual golf outing as a customer appreciation day and fundraiser. This year's event occurred at Stone Crest Golf Course. 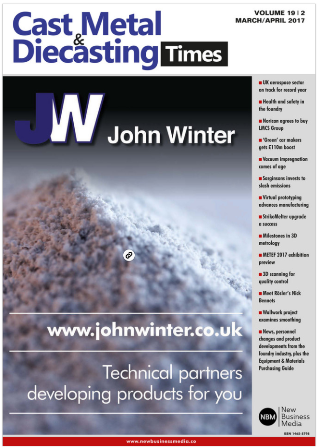 Cast Metal & Diecasting Times latest publication features an article written by Godfrey & Wing's Marketing Coordinator, Andy Marin. 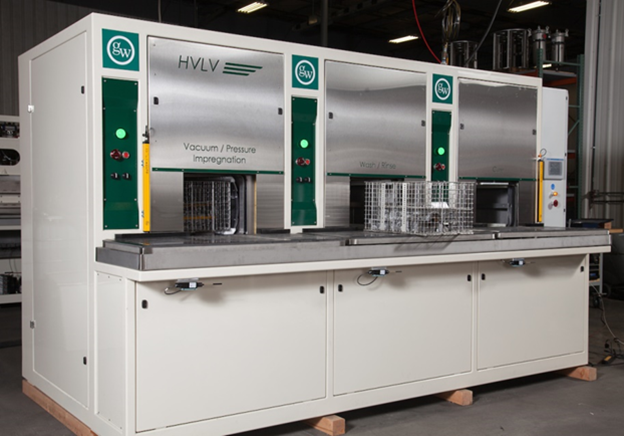 This article discusses the safety and production advancements in vacuum impregnation equipment. 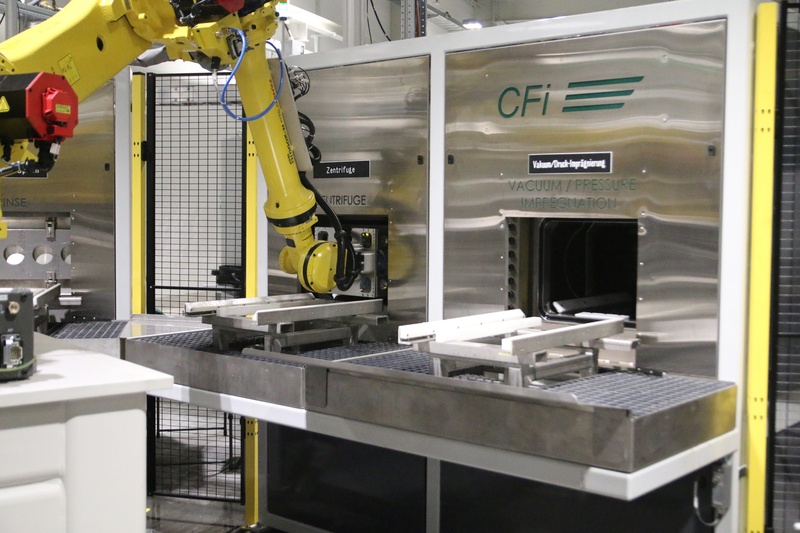 Godfrey & Wing has installed an automated Continuous Flow Vacuum Impregnation System (CFi) for Schabmüller Automobiltechnik GmbH. Schabmüller will use the equipment to impregnate cylinder head covers for the V6 Audi engine in Ingolstadt Germany. Godfrey & Wing has passed its yearly surveillance audit for ISO/TS 16949:2009 certification from Smithers Quality Assessments (SQA), an accredited third party registrar. 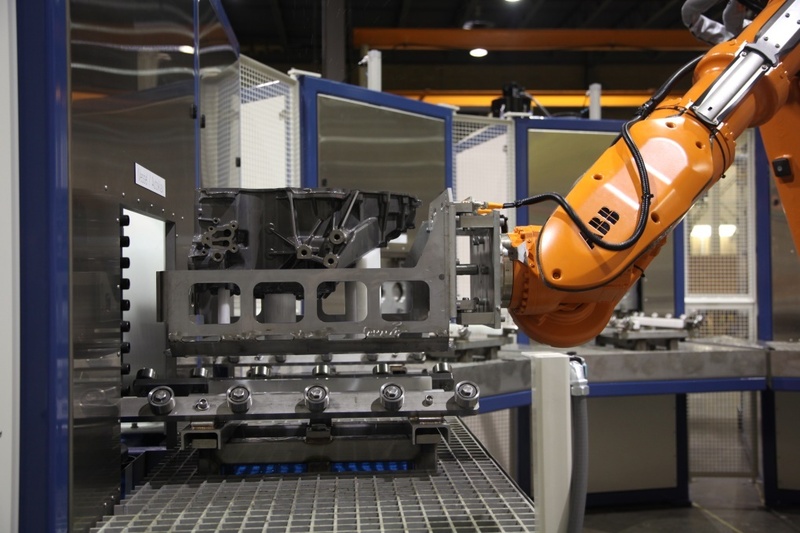 This demonstrates Godfrey & Wing’s commitment to quality improvement, and supports the use of its extensive range of vacuum impregnation equipment, sealants and service by the automotive industry. 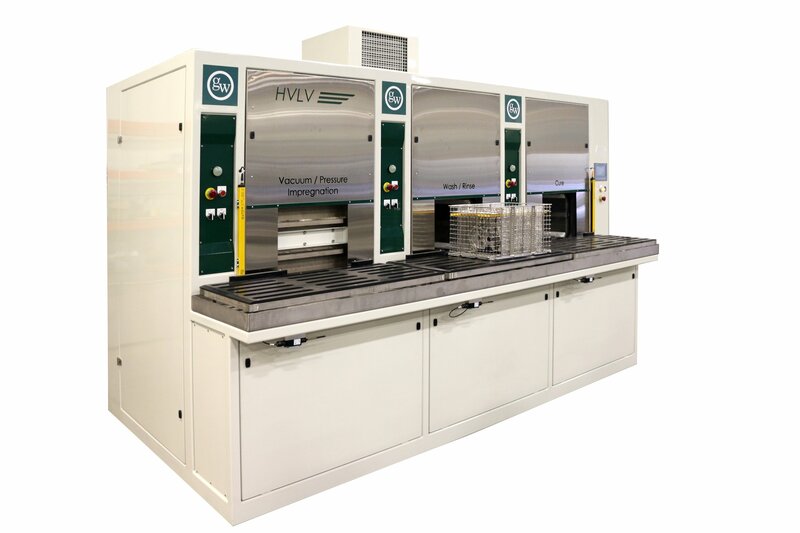 Godfrey & Wing, has received a contract from MAHLE to supply five HVLV vacuum impregnation systems. Starting in 2017, the HVLV systems will seal die cast aluminum air conditioning compressor components in MAHLE’s facility in Juarez, Mexico. 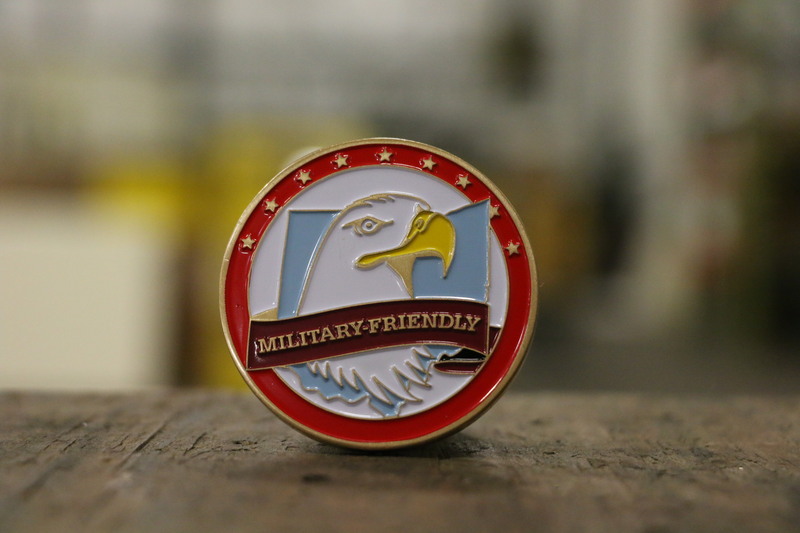 In October, Mr. Chip Tansill, the Director of the Ohio Department of Veterans Services, presented United States military veterans employed by Godfrey & Wing, Inc. in its Defiance, Ohio location with challenge coins. 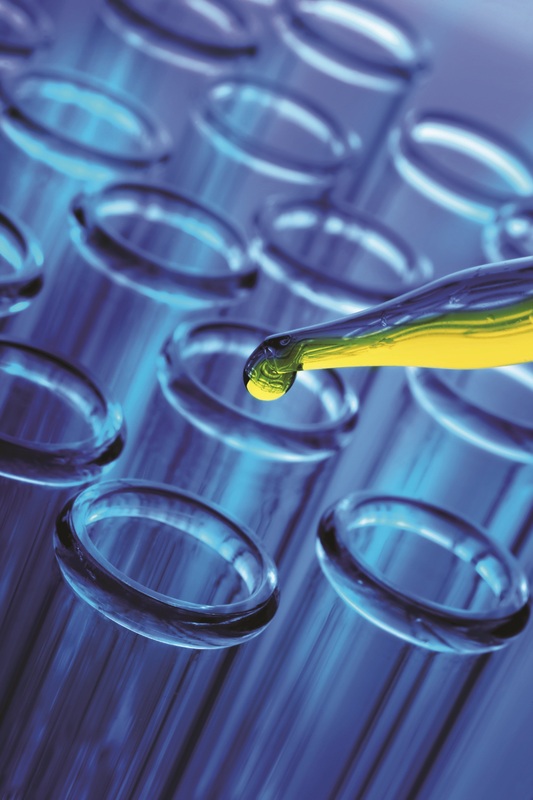 We were recently featured in a blog by Smithers Quality Assessments (SQA) on being ISO ISO/TS 16949:2009 and ISO 9001:2008 certified.